A simple, highly efficient and green procedure for the condensation of aryl and alkyl 1,2-diamines with α-diketones in the presence of catalytic amount of silica boron sulfonic acid (SBSA) at room temperature is described. By Using this method, quinoxaline derivatives as biologically interesting compounds are produced in high to excellent yields and short reaction times. Sajjadifar S., Louie O. J. Chem., 2013, 2003:No. 674946 (2013). 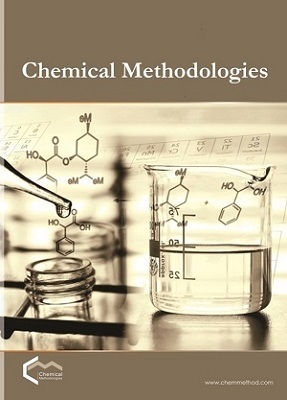 (http://www.hindawi.com/journals/chem/2013/674946/).